Download the complete call for an external consultant. 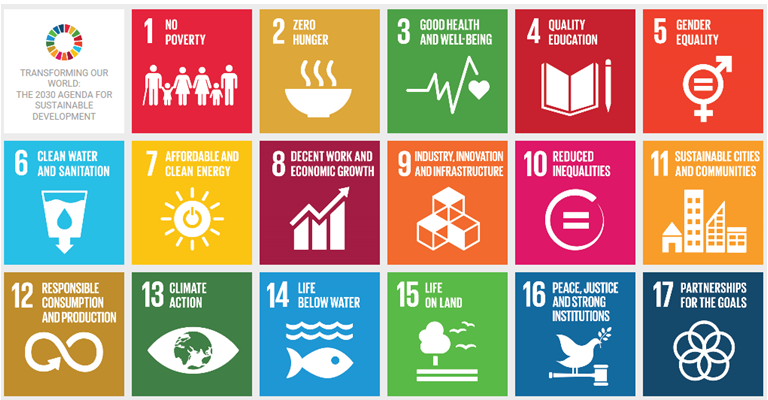 Since the universal acceptation of the Agenda 2030 in 2015, the Sustainable Development Goals and their targets stimulate action in areas of critical importance for humanity and the planet. All UN Member States are asked to work towards fulfilling the SDGs until 2030. They are thus an important advocacy tool for civil society in order to push their governments and international institutions towards ending poverty and hunger, protecting the planet and fostering peaceful, just and inclusive societies. ERGO Network intends to include the SDGs in its work with Roma and pro – Roma grassroots organisations across Europe. We are searching for an external consultant who will prepare a report on the role of the Sustainable Development Goals in the field of Roma inclusion and combatting antigypsyism. Specifically, the consultant is expected to prepare a report of approximately 20 pages in English including the points given in the attached call. The independent evaluator will be subcontracted to fulfil part of the work programme in the Framework Partnership Agreement between ERGO Network and DG Employment. The expert has no rights vis-à-vis the European Commission. The expert shall be paid for the execution of the activities and services a fee of 3,000 EUR, all taxes and VAT included. The deadline for the first draft of the report is 1 November. A final version should be finished, after feedback from the ERGO Secretariat, by 15th December. We will select the expert according to the principle “Value for money”. Please send your application to info@ergonetwork.org, by August 20th 2018, 23:59 CET.